The Inishtrahull room holds a maximum of 10 people in a boardroom style. 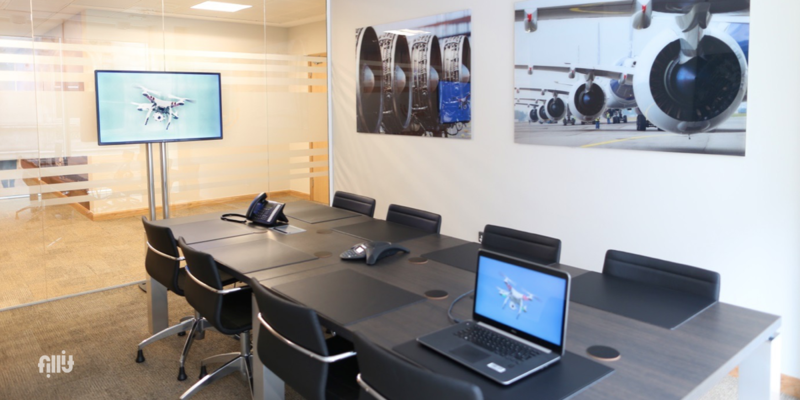 The meeting room has an LCD screen, flipchart and teleconferencing facilities. It also has floor to ceiling windows providing natural daylight overlooking Fleet Street.